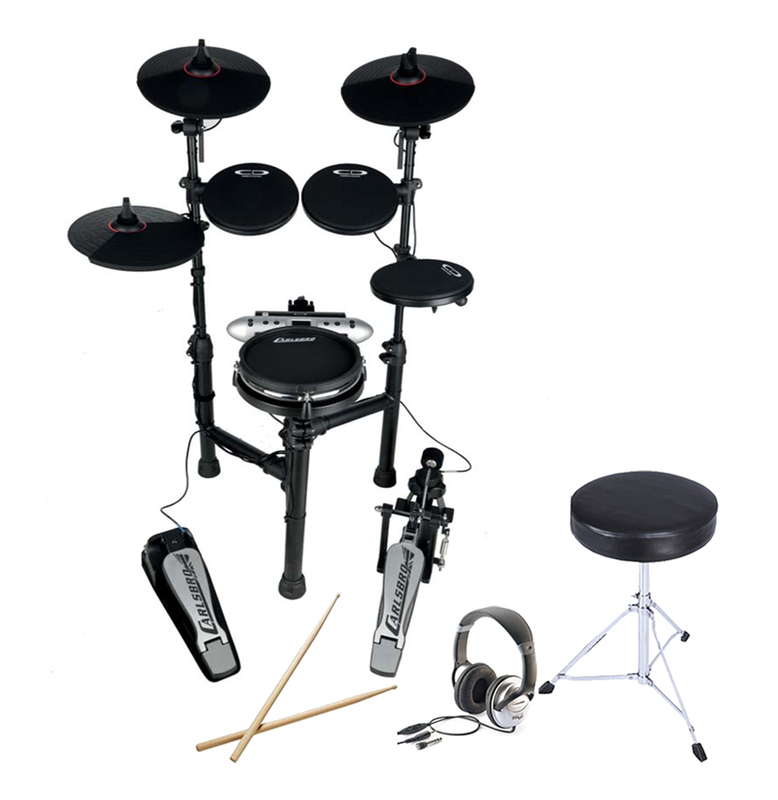 Superb value electronic drum kit the CSD130 now with mesh snare drum upgrade. 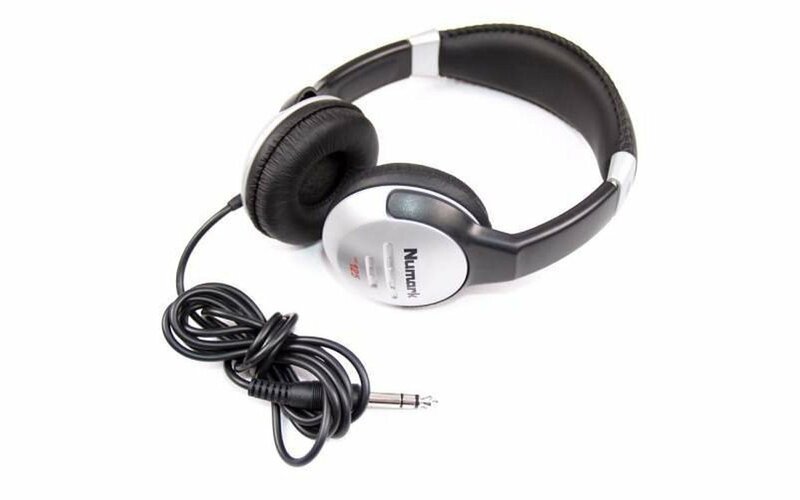 With build quality far superior to most in it's class makes the CSD130M a firm favourite with wise shoppers. 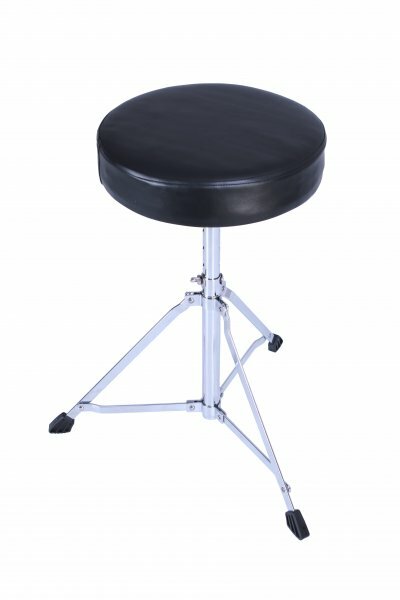 Fantastic portable electronic digital drum kit for students, teachers or customers light on space, CSD130M good choice! Throne and Headphones may differ slightly from image.